It’s Read A Book Day today! In conjunction with this special day, we have compiled a list of 10 must-read fiction books from the last decade. You may or may not have heard of them, but whatever it is, celebrate Read A Book Day by actually reading a book! What do a blind French girl and a German boy have in common? Not much, perhaps. But when they’re thrust into the chaos that is World War II, their paths cross. 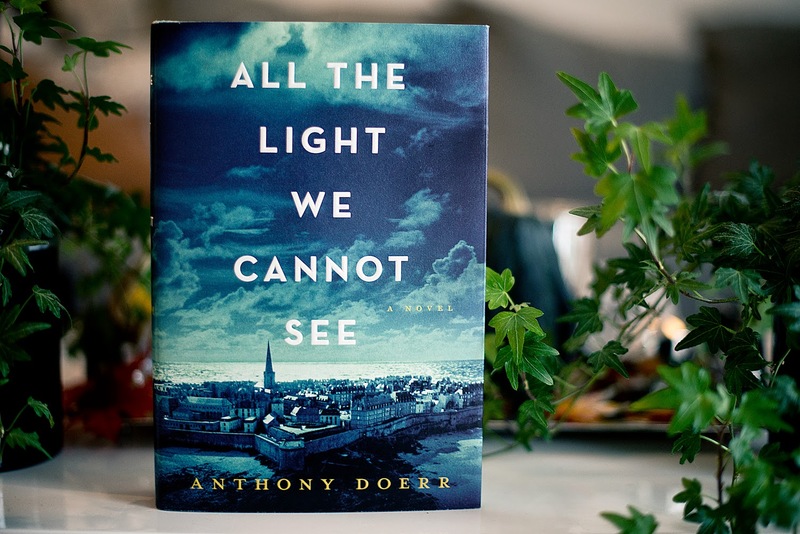 A story of survival and unlikely path-crossing, All the Light We Cannot See shows how people try to be kind towards one another against all odds. Do you believe in immortality, reincarnation, and the such? What about unlimited lives? Set in the early 1900s, Ursula is one lucky (?) soul to live her life over and over again. As she lives, she dies repeatedly. Which is mind-boggling enough to say the least. 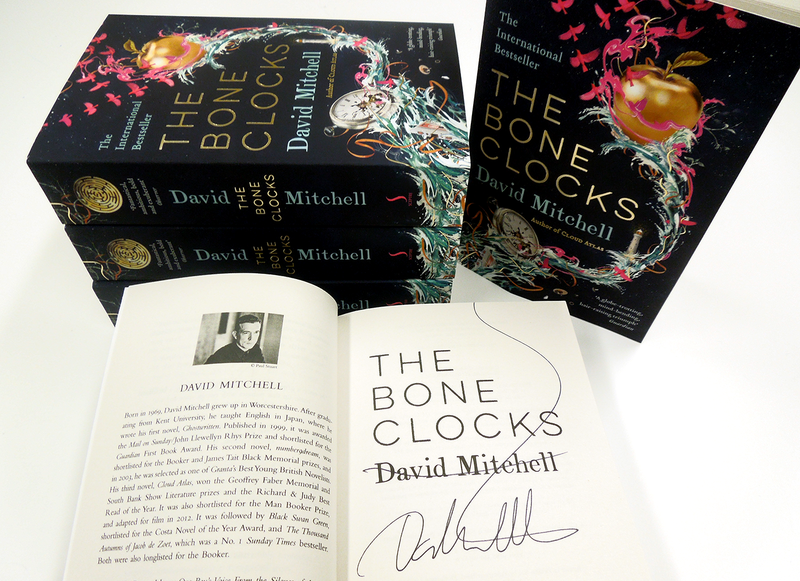 With themes of life, death, fate and family, this is one intriguing story! 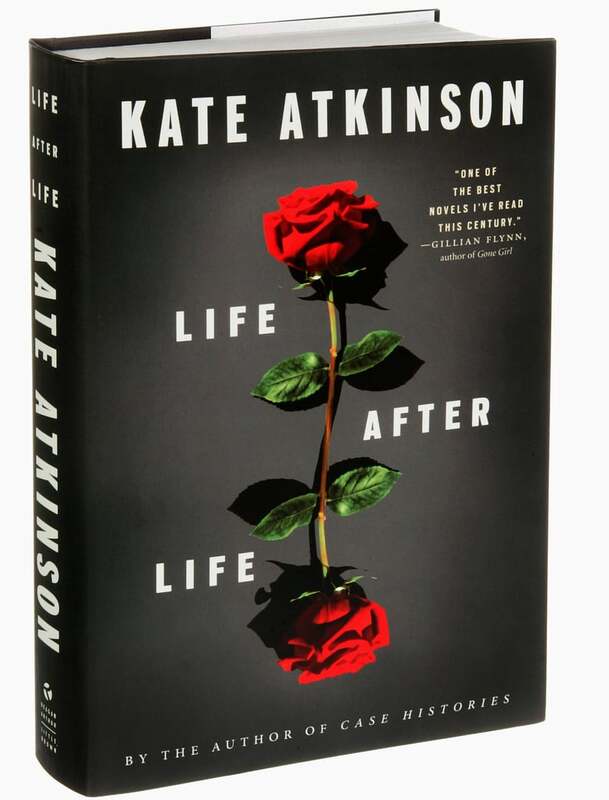 What would you do if one day, your mother just disappeared? That’s what happened to Jenna Metcalf, whose elephant researcher mother vanished after an accident at their elephant sanctuary. 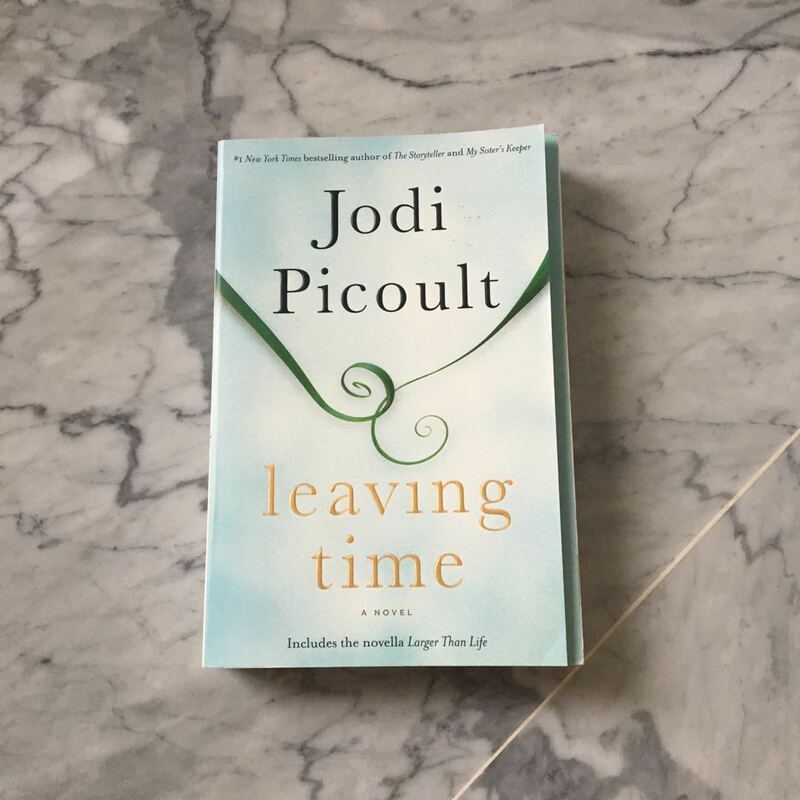 Refusing to believe that her mother would abandon her, Jenna embarks on a quest to discover the truth, and reunite with her mother once again. Ah, you might just have heard of this one. Tales of sickness are always heartbreaking, but even more so when those who are sick are also young. In this case, teenagers afflicted with cancer. However, these strong-willed teenagers find solace and motivation with each other, and manage to accomplish several things nevertheless. Nora is a widow. On top of losing the love of her life at only 40, she is left with not enough money and is struggling to raise four children. Find out how Nora deals with her grief and loss, as well as her family’s. Will she ever walk out of her sorrow and emerge stronger, or will she let her grief consume her? After a swine flu pandemic nearly wipes out the world’s population, the world is left as a wasteland. Station Eleven follows the story of a Hollywood actor, his would’be saviour, and a travelling troupe of actors. Swinging back and forth through the timeline, delve deeper into the nature of relationships, fame, the beauty of the world, and how it comes together. An old clock repairer lies dying in his living room, surrounded by his family. As he drifts in and out of consciousness, he reflects on his childhood memories, and they also muddle together with memories of his father and his grandfather. 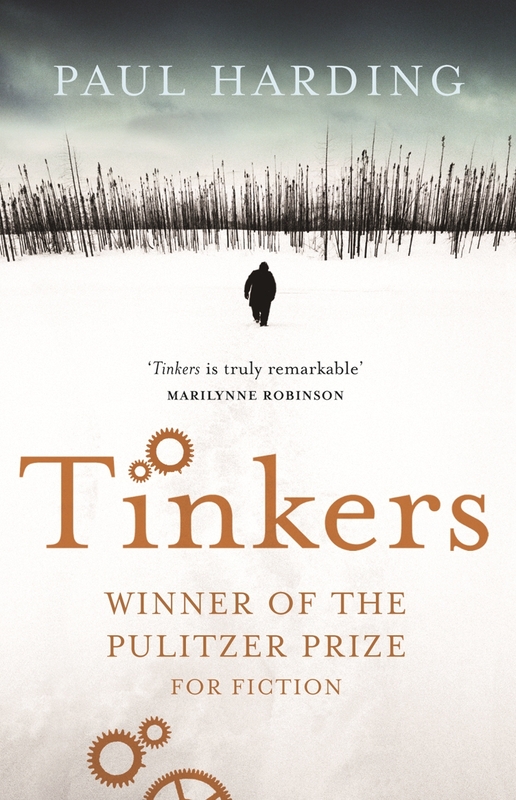 A tale of life and death, love and loss, Tinkers is heartbreaking yet life affirming. 15-year-old Holly runs away from home. However, she is not your average teenager. Having semi-psychic powers, Holly is targeted by a group of mystical people – and their enemies. Divided into six sections, the book follows Holly during different time periods of her life, spanning from 1984 to 2043. And that’s our 10 picks for Read A Book Day 2018! 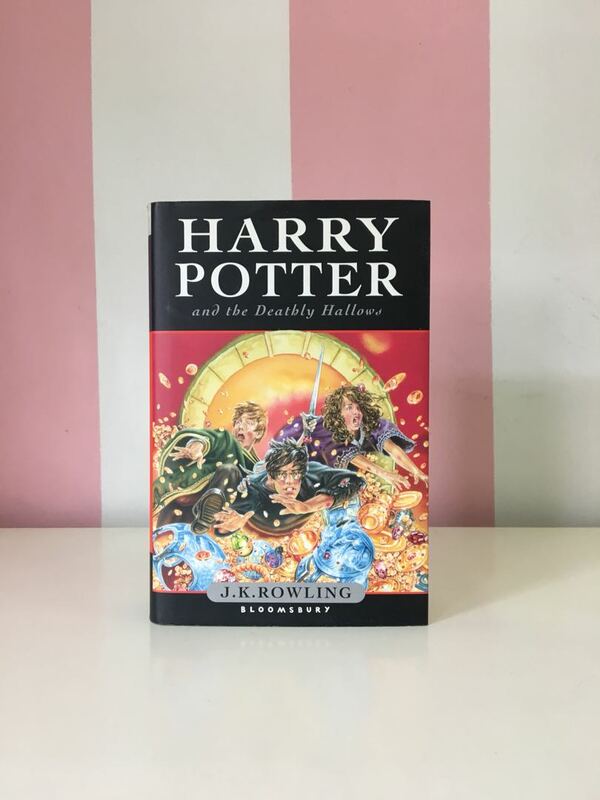 Do you have any other books to recommend? Let us know in the comments below?